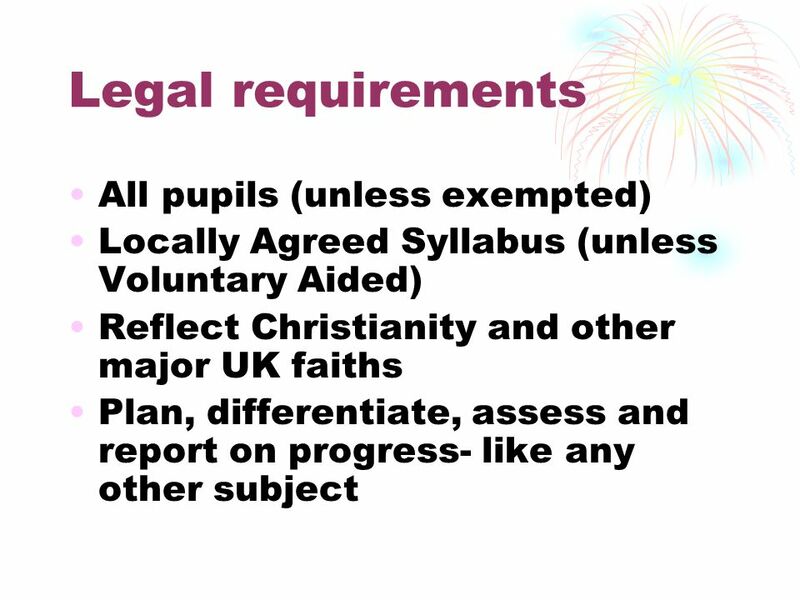 Teaching Religious Education Mark Plater BA, PGCE, Flexi & GTP Primary 2010. 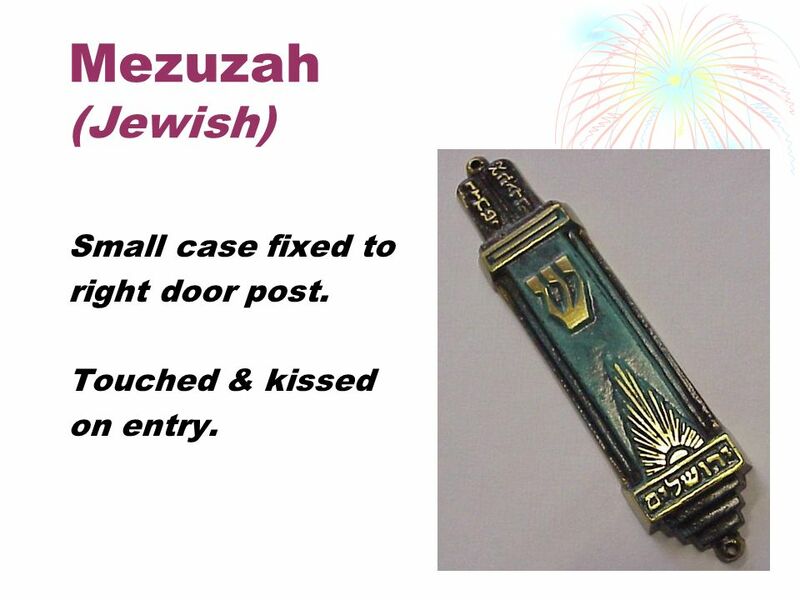 5 Mezuzah (Jewish) Small case fixed to right door post. Touched & kissed on entry. 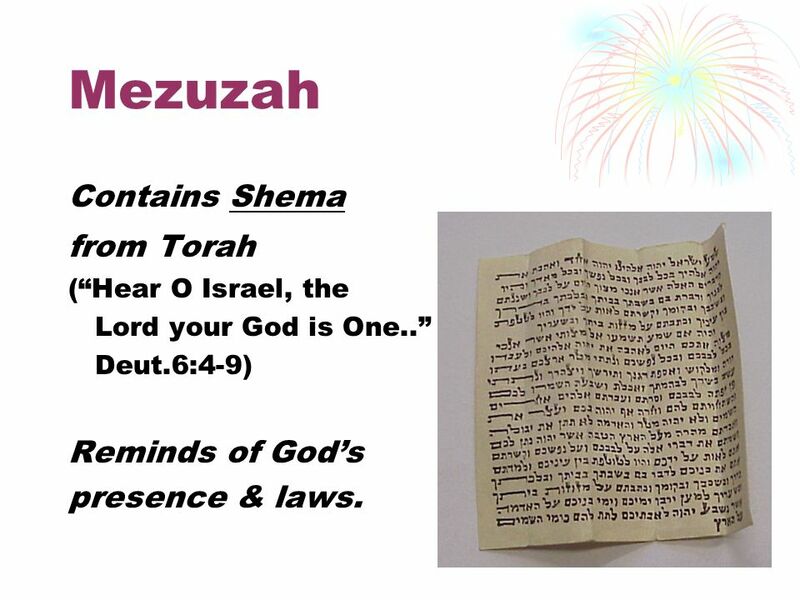 6 Mezuzah Contains Shema from Torah (Hear O Israel, the Lord your God is One.. Deut.6:4-9) Reminds of Gods presence & laws. 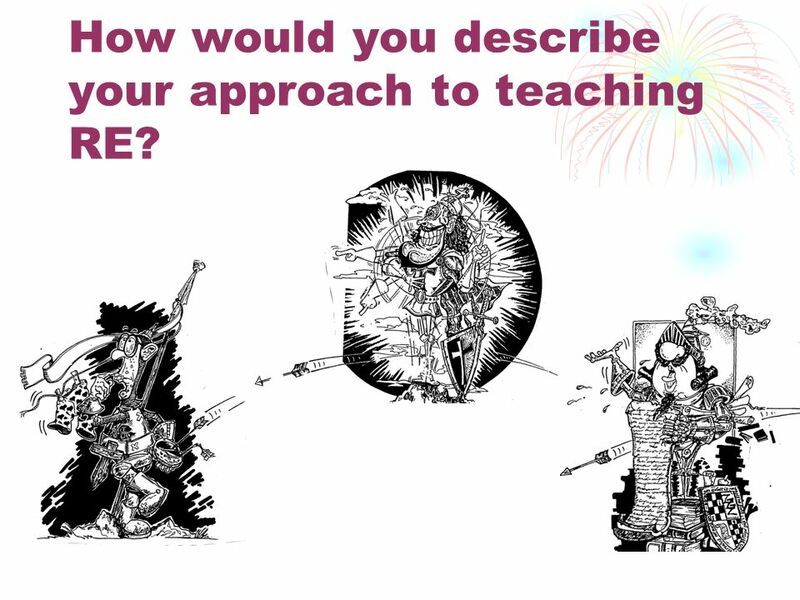 21 How would you describe your approach to teaching RE? 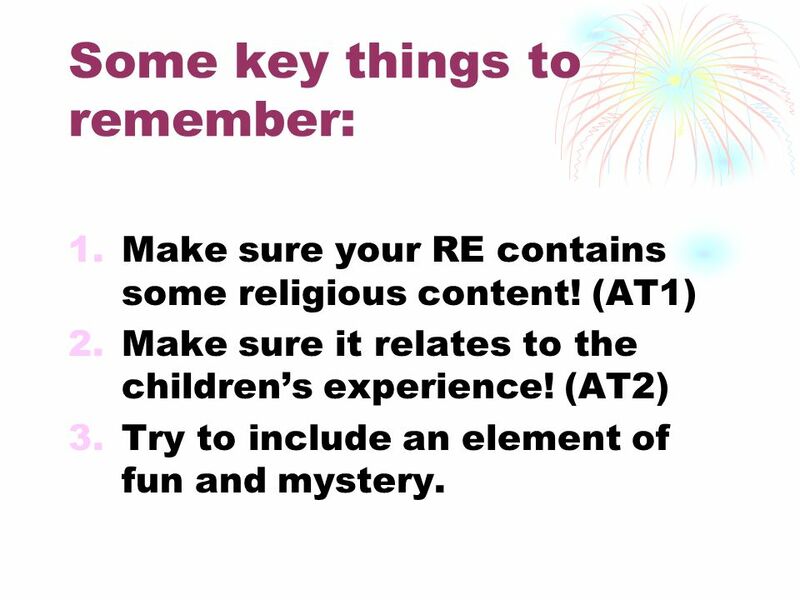 26 Some key things to remember: 1.Make sure your RE contains some religious content! 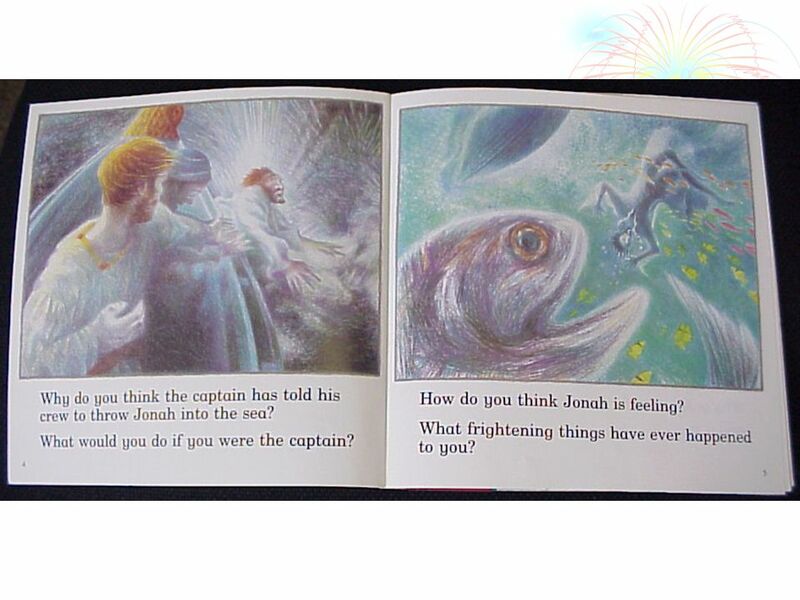 (AT1) 2.Make sure it relates to the childrens experience! 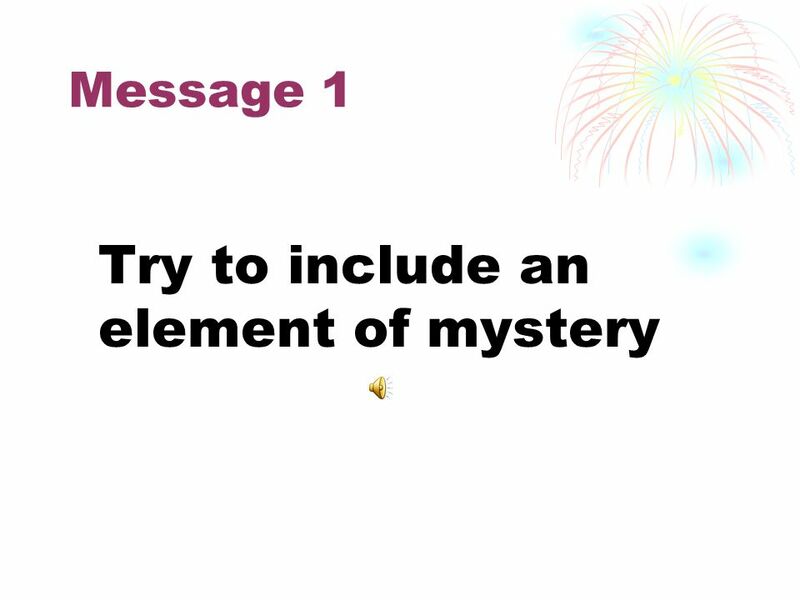 (AT2) 3.Try to include an element of fun and mystery. 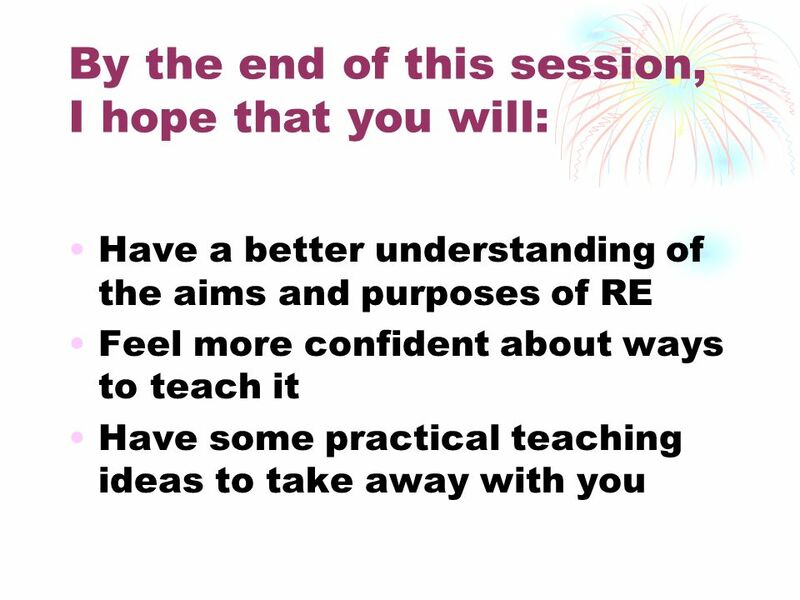 27 Thank you… Now could you please fill in sections 2 & 3 on your Feedback Sheet Happy RE teaching! 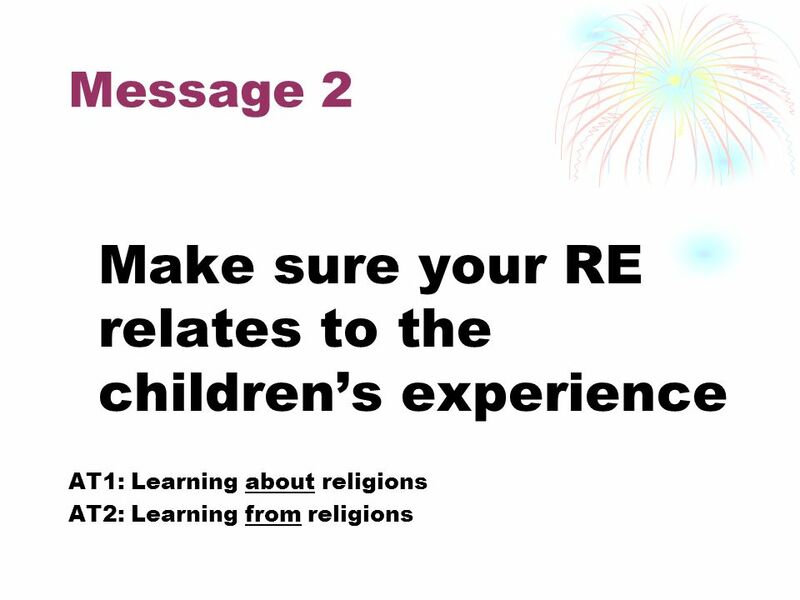 Download ppt "Teaching Religious Education Mark Plater BA, PGCE, Flexi & GTP Primary 2010." 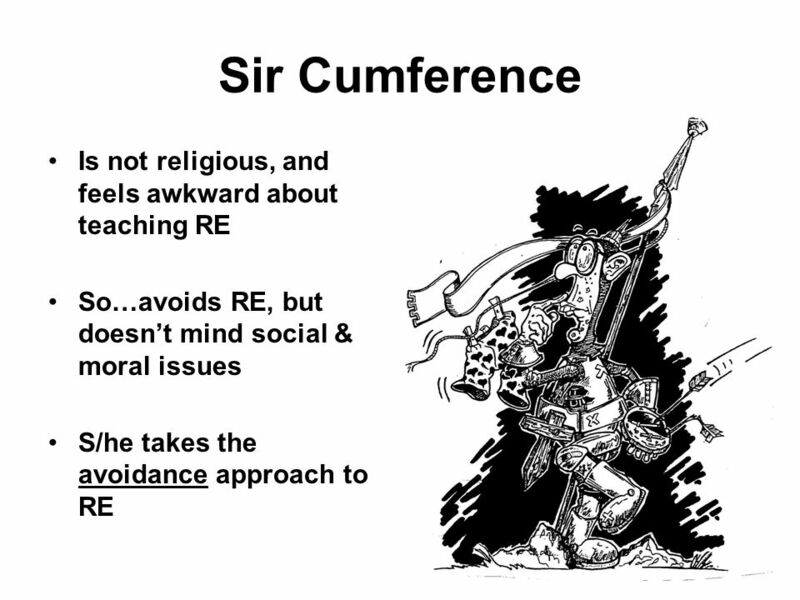 RE Transition from KS2-KS3 TS3, TS4, TS1. 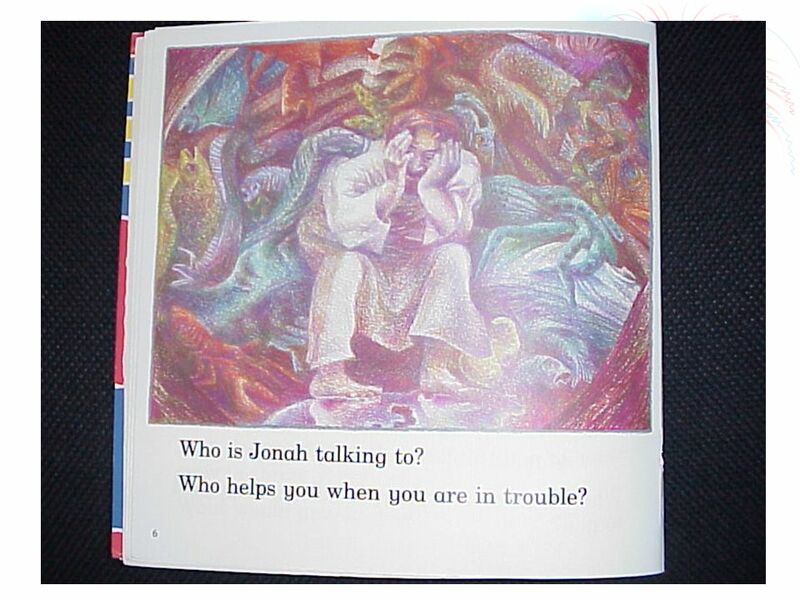 Memories of Primary RE Discuss your memories of RE from your primary school days with the person next to you. Brownie Programme Update Tips and hints at using the new Brownie programme Created by Diane Card April 2014. 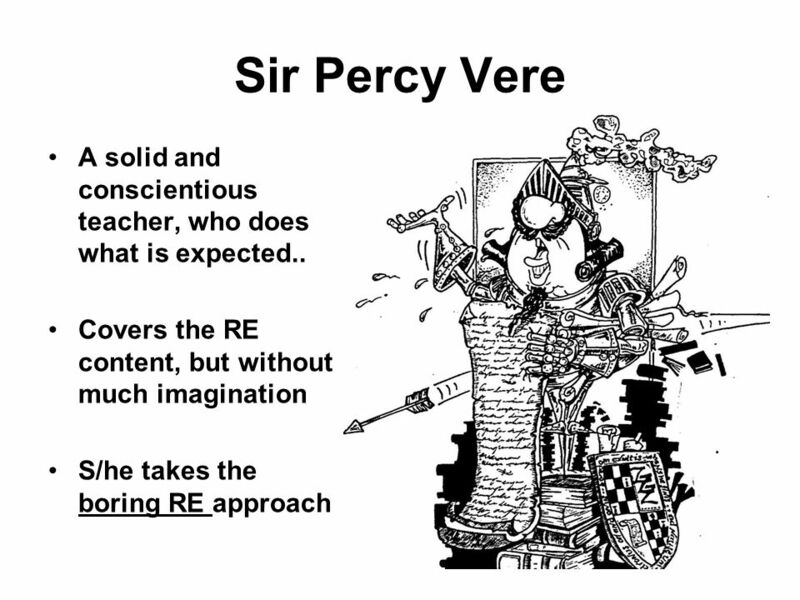 RE and the new primary curriculum. 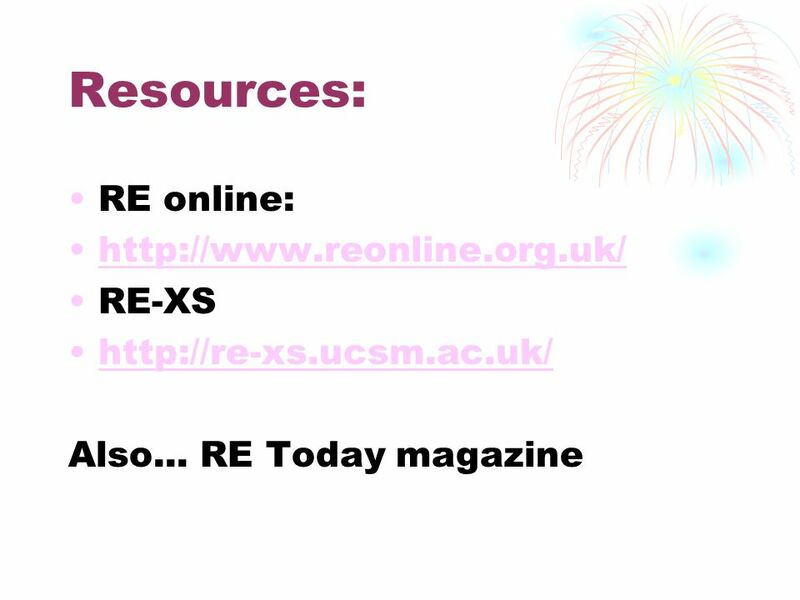 “RE has an important role in preparing children for adult life, employment and lifelong learning. 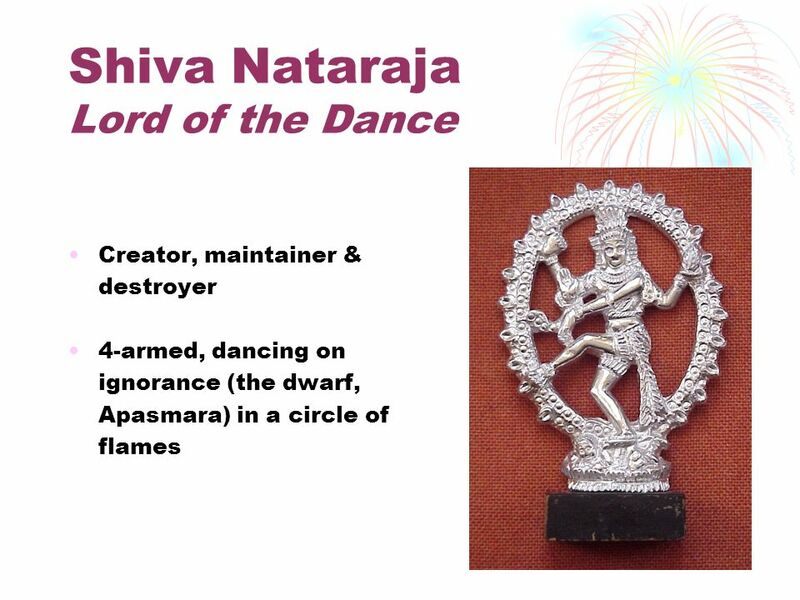 It enables them to. 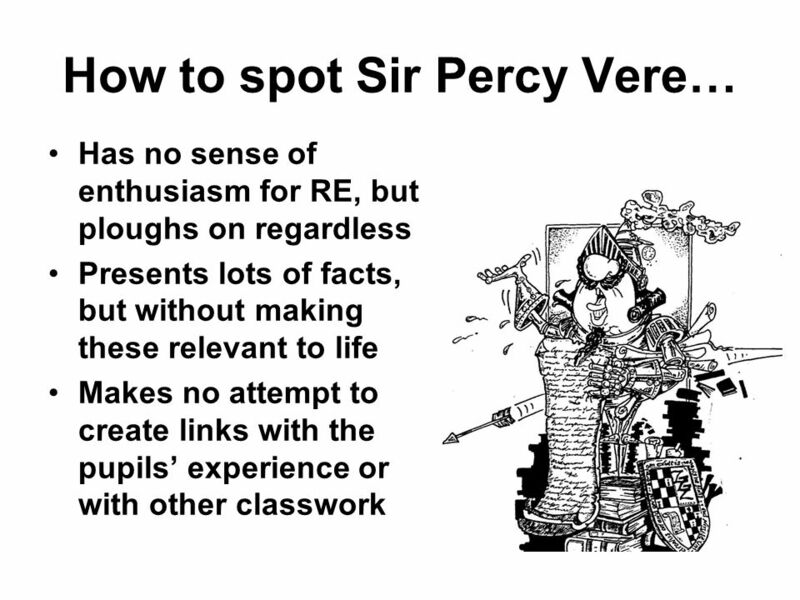 RE Agreed Syllabus Using the new RE syllabus to inspire pupils’ learning Planning / learning / inspiration. 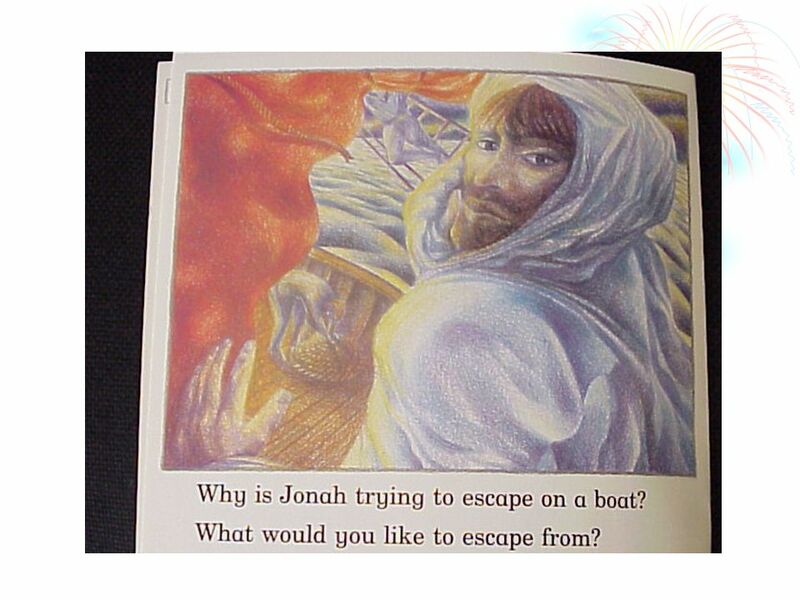 CHURCH SCHOOL Section 50 Training. Why inspect? 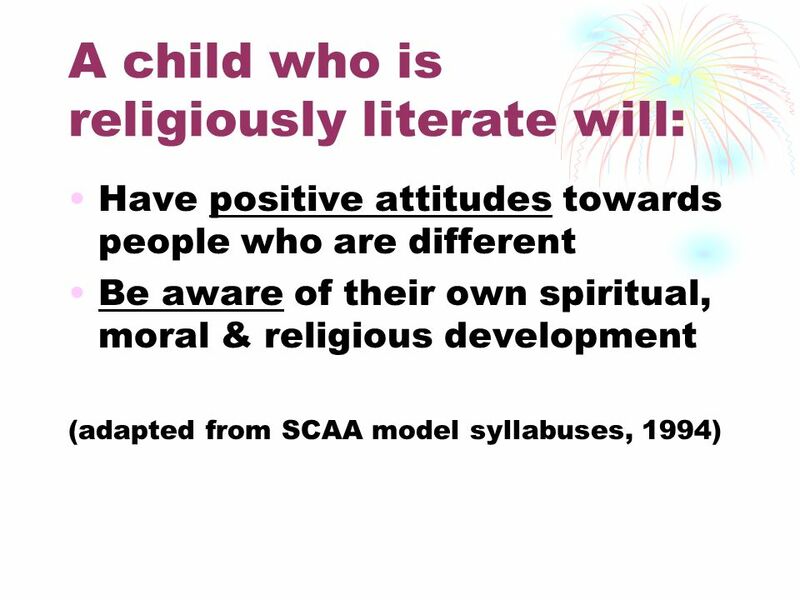 Make schools accountable Inform parents and others Identify strengths and weaknesses Bring about improvement. 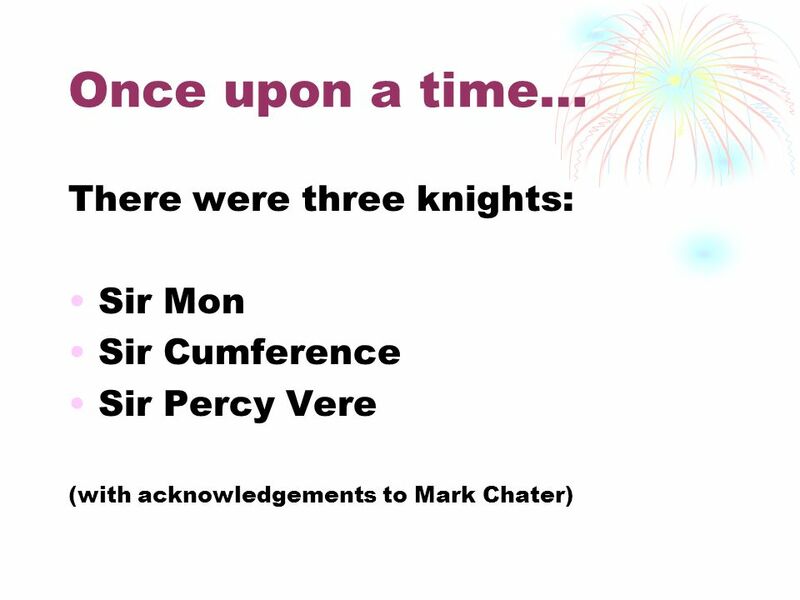 Seminar for Governors and SACRE Members On Thursday 11 July 2013 At The Canalside, Bridgwater New materials for Somerset SACRE’s Agreed Syllabus and SACRE. Developing an exciting and engaging Creative Curriculum at Cage Green. 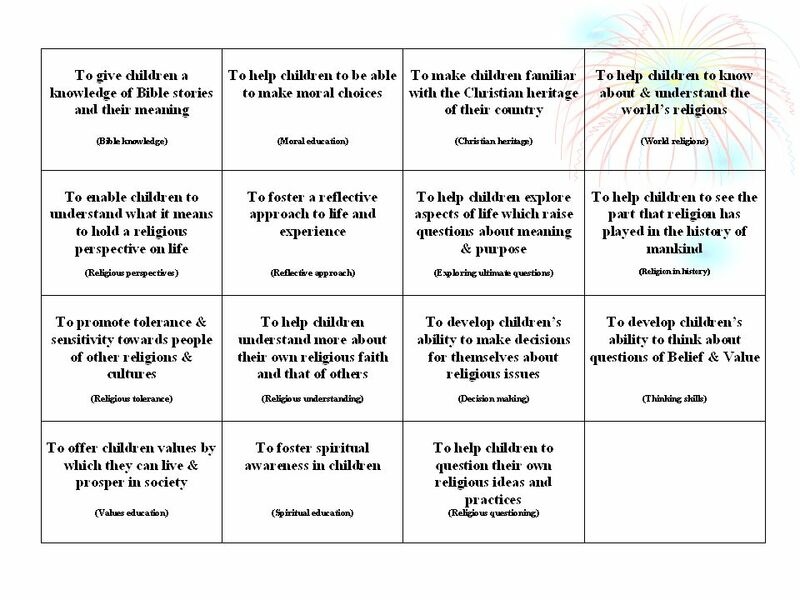 Tuesday, 9th September  Welcome  Us as a Catholic School  Priorities  Mission Statement  New Curriculum. 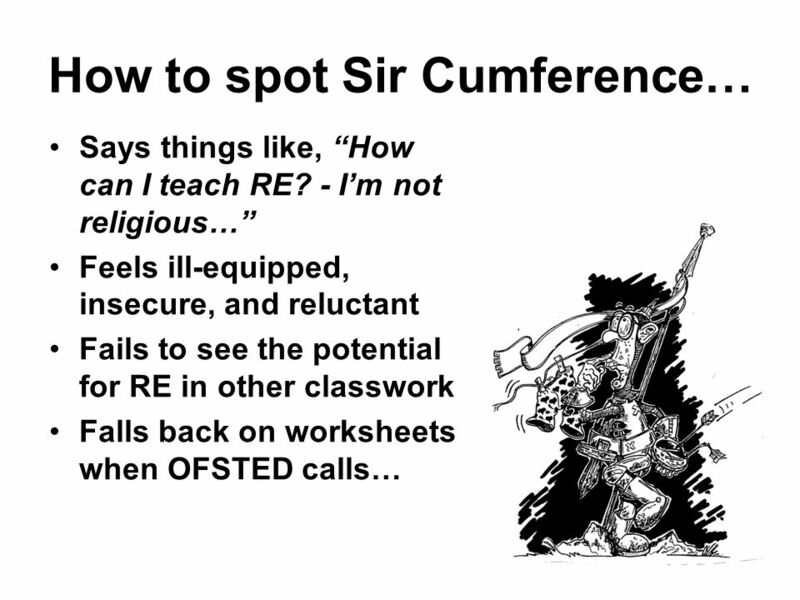 EFTRE Workshop Overcoming poverty of experience and developing professional capacity in student teachers in Scotland. 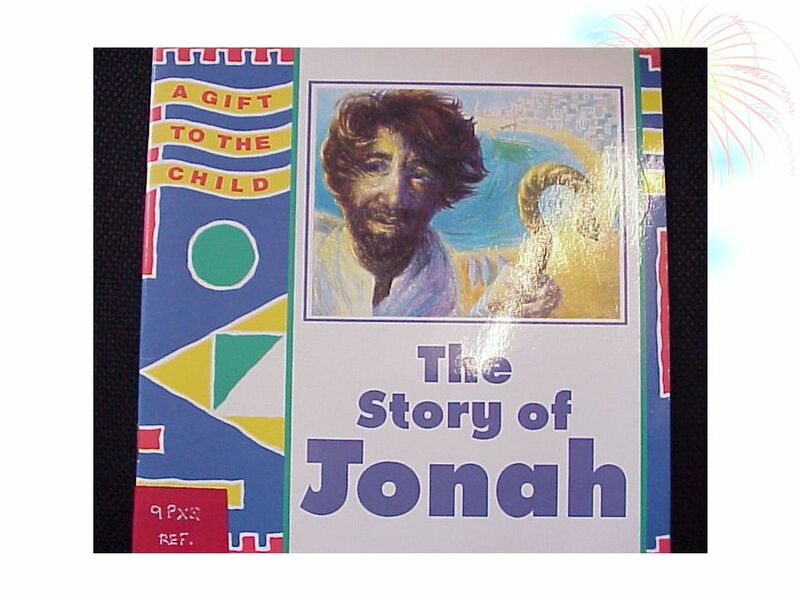 Church of England Schools Distinctive Christian Ethos. Rules: Our Aim: to investigate why we have rules and look at what kind of rules are needed for people to live together. We will be successful: By being. 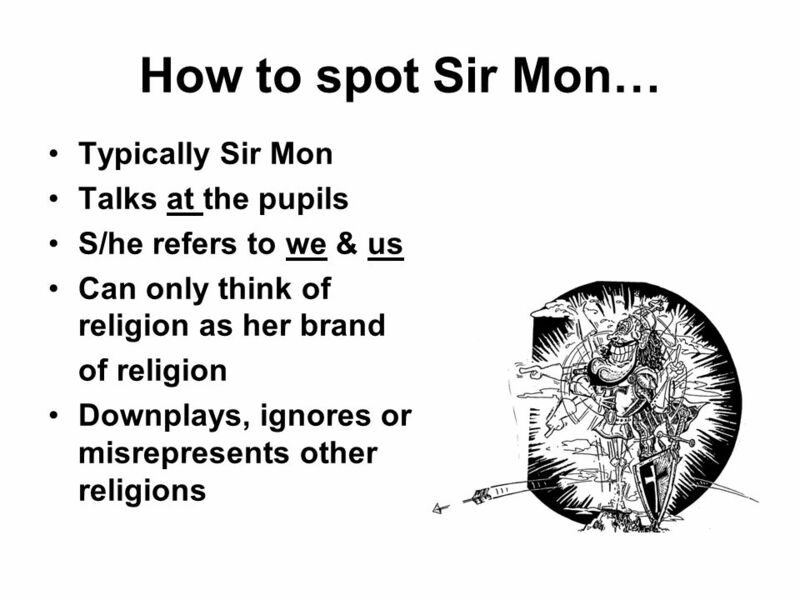 Wiltshire RE Starter Stimulus Starter ideas for the following key question from the 2011 Agreed Syllabus: KS2 08 Where, how and why do people worship? 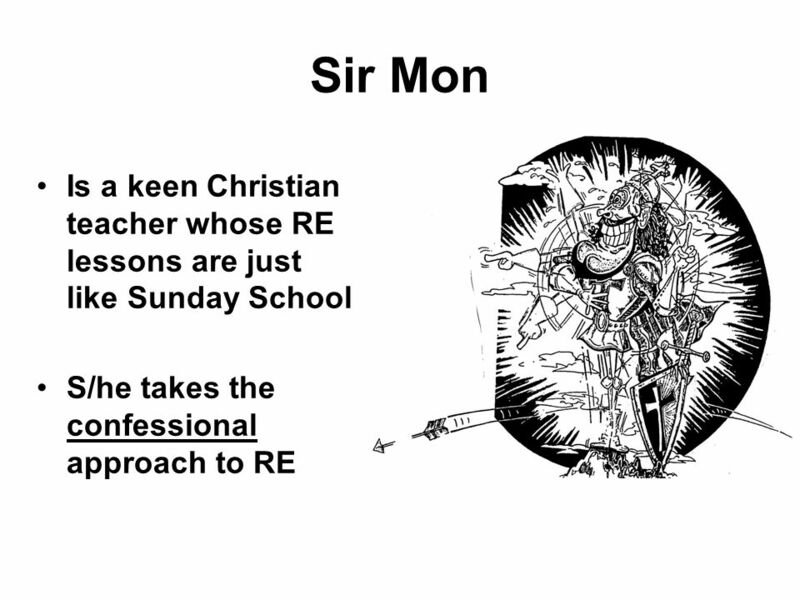 Preparing students for Church schools Hendon 2013. 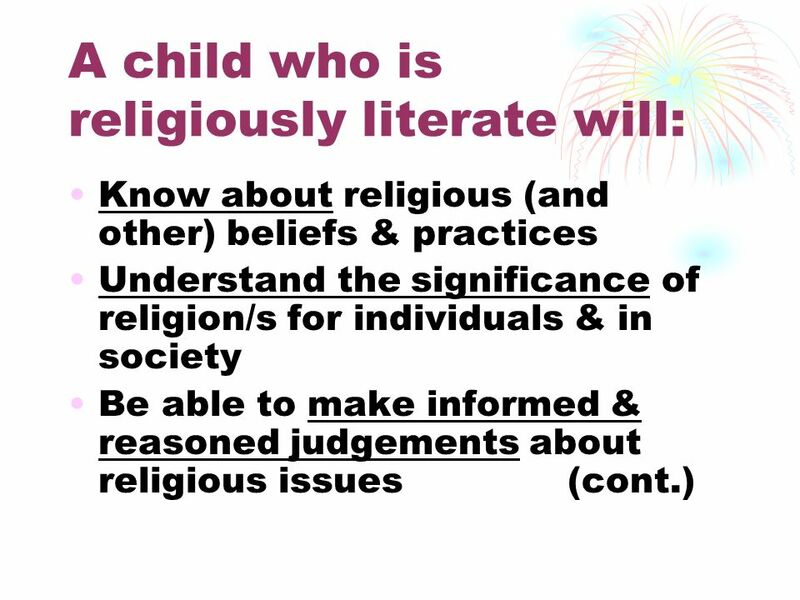 RELIGIOUS EDUCATION AT FLEGG HIGH SCHOOL. By Jenna, Tallulah, Jodie and Amber.